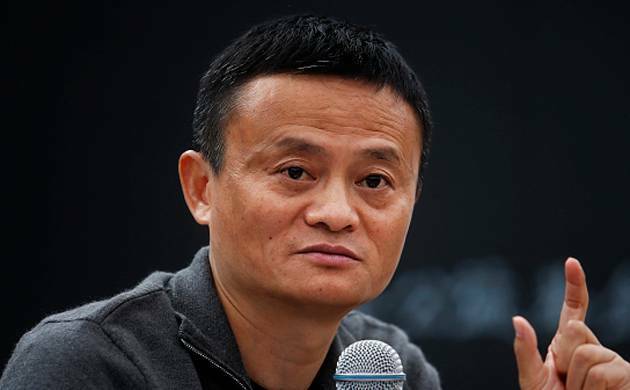 Alibaba Group’s Executive Chairman Jack Ma has joined the foundation board of the Global Shapers Community, an initiative of the World Economic Forum (WEF). The community is a not-for-profit foundation with more than 6,200 members organised in over 430 cities in 171 countries and territories. While announcing the joining of Jack Ma, WEF said the community exists to strengthen the voice of youth locally and globally. “I look forward to working with Global Shapers to shape a better world. Personally, I cherish this opportunity to serve young people from all over the world who believe that we must work together in diverse teams to make the world a better place, one community at a time,” said Ma, who is also the founder of the Chinese online major. WEF Founder and Executive Chairman Klaus Schwab said Ma has become an idol of the young generation not only as an entrepreneur, but also as a role model for exercising good governance and social responsibility.